African American Experience Gospel WS flyer! : Amazing Grace Production!! 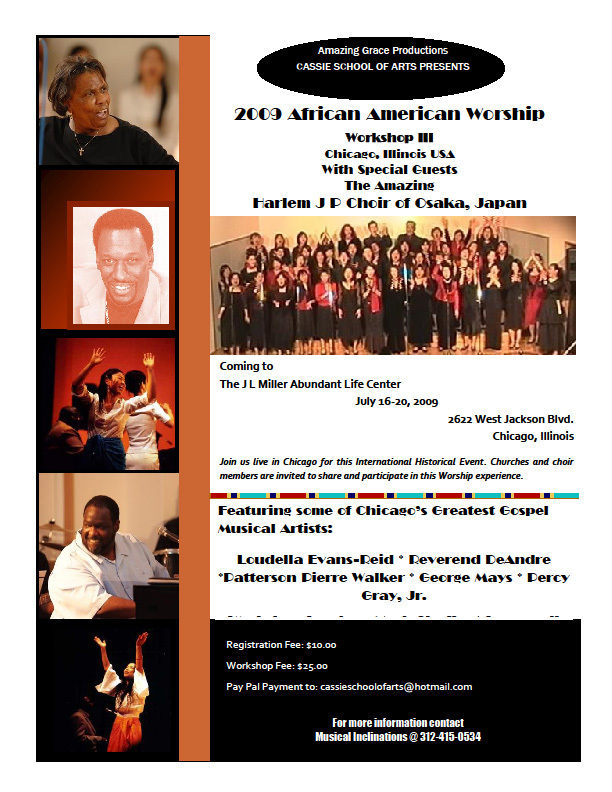 African American Experience Gospel WS flyer!